The BroadBand Bandsaw Blade is an all-purpose high-quality blade, well suited for cutting a wide range of alloys. 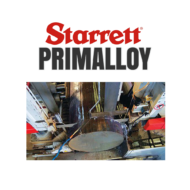 Steel service centers, medium and large manufacturers, fabricators, tool & die shops. 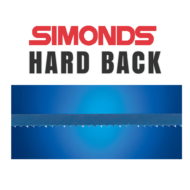 As the oldest saw manufacturer in the US, Simonds International has a tradition of quality, design, & innovation. 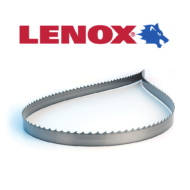 The Professionals' Edge ensures their saws meet the most stringent quality standards (ISO9001:2008 Certified). 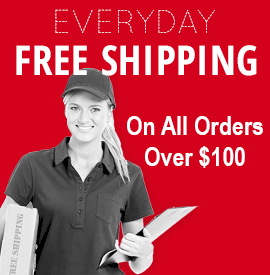 They know their customers are used to the highest standards. "You're a Professional and your customers rely on you... You can rely on Simonds to give you an Edge." 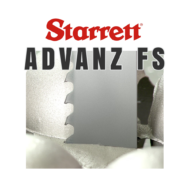 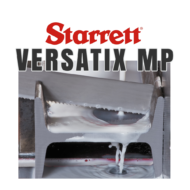 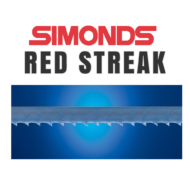 Simonds has designed a new patent pending band saw blade with an A8 tooth geometry to provide optimum cutting performance across a large array of applications and steel materials. 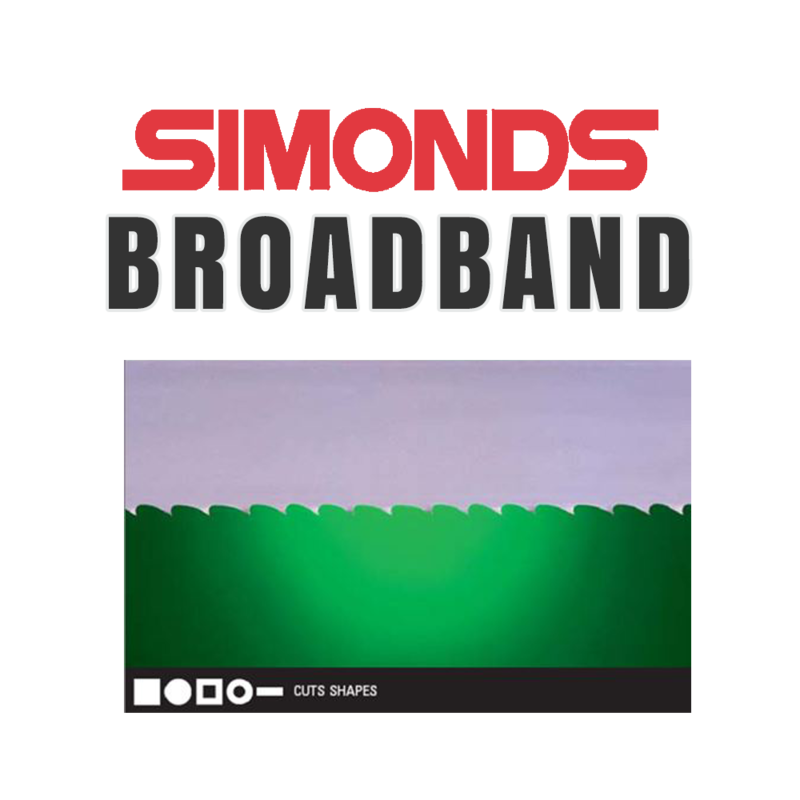 The BroadBand® Saw Blade has been proven worldwide and developed with Simonds customer input creating the ultimate blade for Simond’s customers. 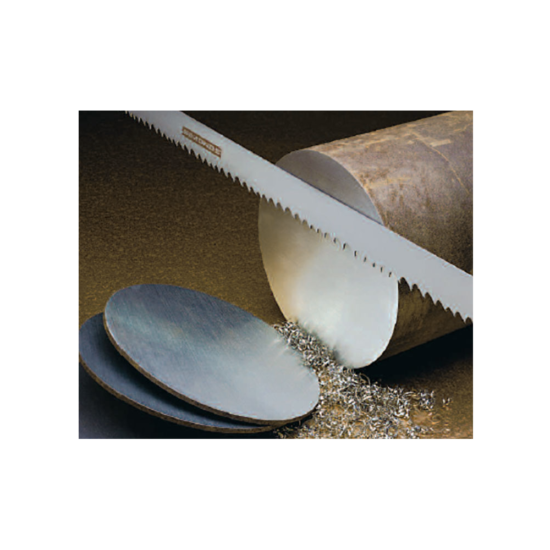 The M42 high speed edge improves blade wear resistance and has an oversized blade body to increase beam strength giving you more cuts per blade. 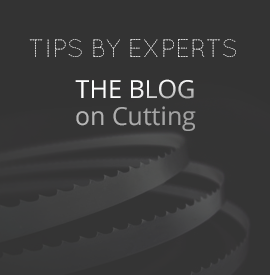 Let the BroadBand saw blade work for you!